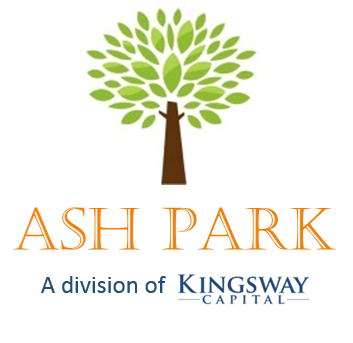 Please click here to acces Kingsway Capital Partners Limited's website. Please click here for our Regulatory Disclosures, Pillar 3 Disclosure and UK Stewardship Code. To access the RTS28 Best Execution Disclosure click here for the PDF and click here for the CSV file. This website does not utilize any cookies.